If you’re looking for a great rich quick scheme without working this isn’t for you…free or at any price. You can build your own Amazon busines by following our PROVEN course. Although it isn’t complicated, it is hard work. You can’t skip the work part. But it is incredibly rewarding! The Proven Amazon Course Retails for $399 and has been purchased by tens of thousands. But if you take action right now, you can get it absolutely FREE for 30 days and try it before you buy it. 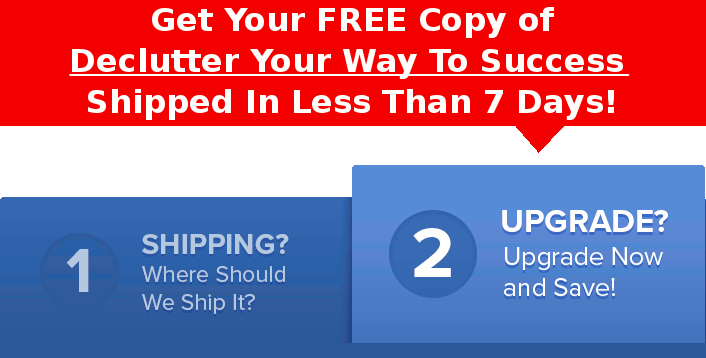 If you follow our instructions, you’ll pay for it with the money you make from your new Amazon business! HURRY! We’ve Never Given PAC Away For Free Before And We May Take This Offer Down Soon!